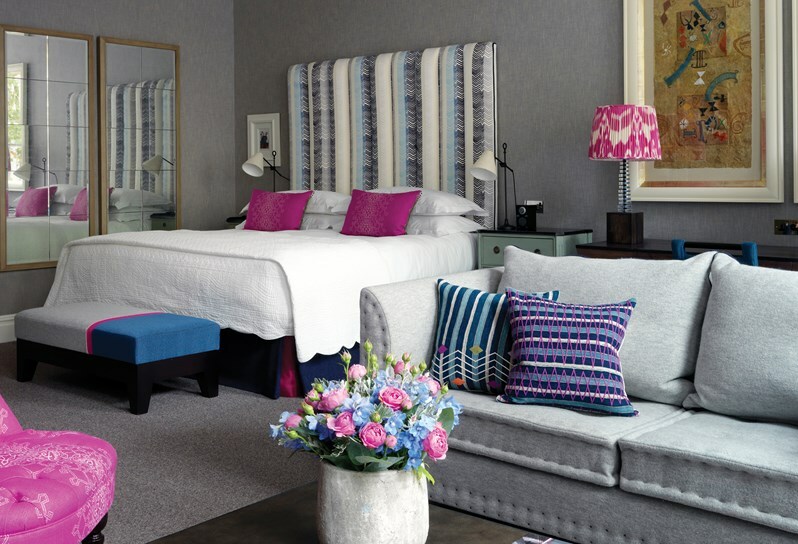 Located in a quiet street in the heart of upmarket Knightsbridge in London, The Knightsbridge is a five star boutique hotel that offers every possible luxury. 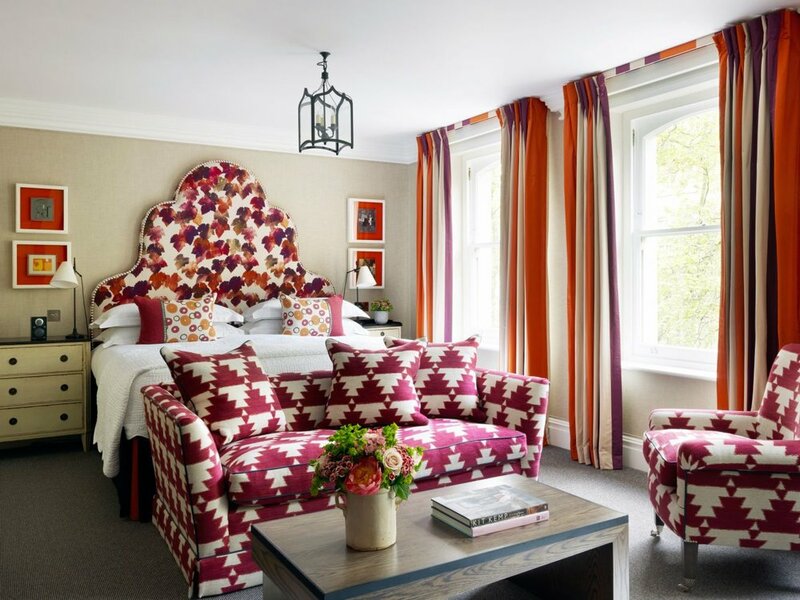 And it’s also beautiful, with contemporary, colourful design by renowned decorator Kit Kemp, known for her fresh, modern English style. Each of the 44 exquisite guest rooms is individually decorated, with luxurious en suite bathrooms complete with bathrobes and slippers. The rooms also feature a flat-screen TV, DVD player, iPod docking station, Wi-Fi and 24-hour room service. 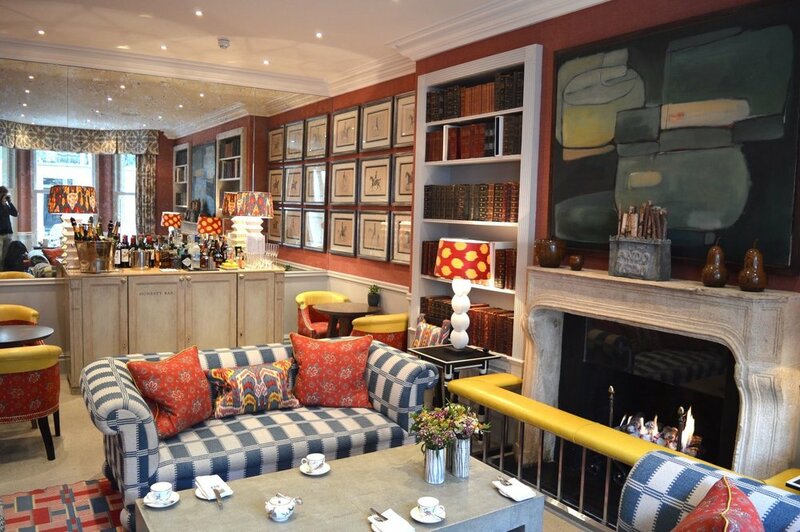 The hotel itself features a beautifully decorated library and a stunning drawing room where afternoon tea is served. In addition to the hotel’s 24-hour room service serving meals, the concierge will happily book your table at one of the many excellent restaurants and bars that are just five minutes’ walk from the hotel. 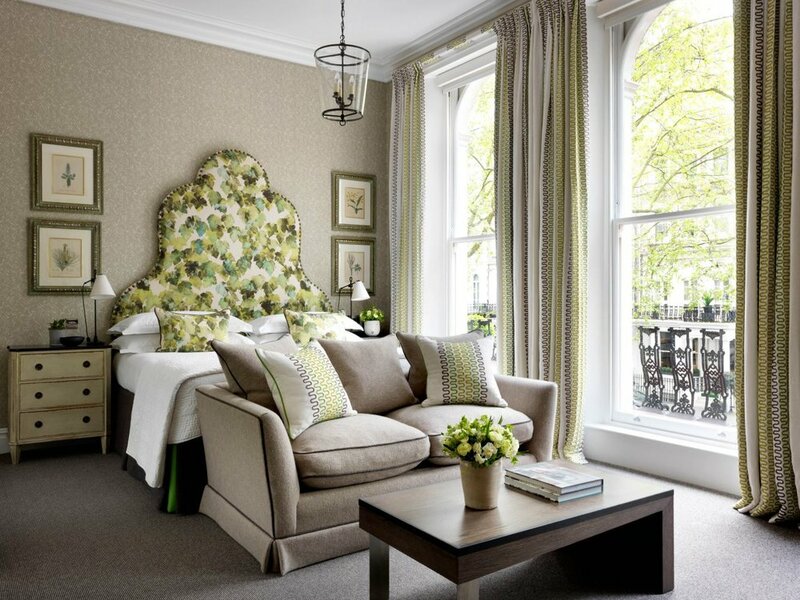 Ideally located close to Hyde Park, Harrods and Sloane Street with its international designer stores, The Knightsbridge is also near many famous sights, including The Royal Albert Hall, the National History Museum, the Science Museum and the Victoria & Albert Museum. London in winter never loses its charm. There are plenty of sights to see, and the city’s post-Christmas sales are as legendary as those we have back home, so make sure you have plenty of room in your suitcase for those extra purchases. 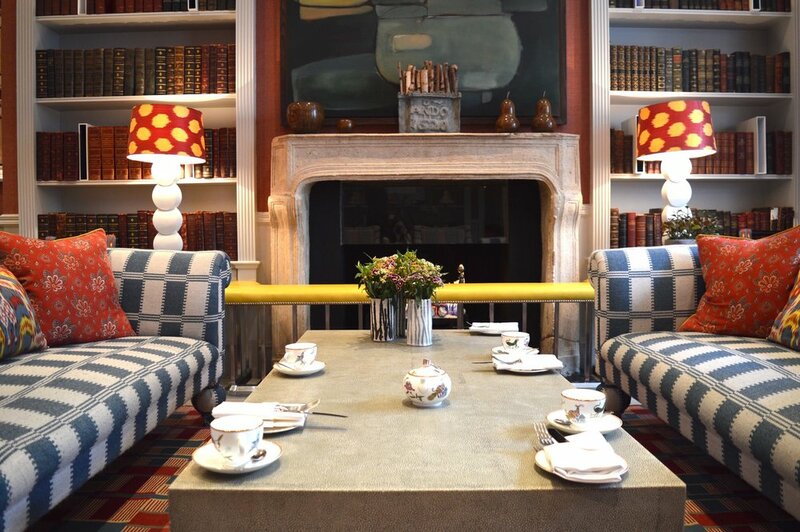 A highlight of a stay at The Knightsbridge is Afternoon Tea, served all day long either in the beautiful drawing room or in the library. There is a choice of different menus, featuring both savory and sweet delicacies, including Traditional Afternoon Tea with classic scones with clotted cram, traditional cakes and tea sandwiches. There is a ‘Prince and Princess Afternoon Tea’ for kids, as well as Gluten Free Afternoon Tea for the health-conscious. Spending time at The Knightsbridge Hotel over the Festive Season is a delightful experience, with cosy bedrooms to relax in, delicious food and drink, warm hospitality, fires in the library and drawing room and a great festive atmosphere. For those wishing the ultimate spoil, we recommend The Knightsbridge Suite with its huge raised bed, wrought iron chandelier and fireplace. 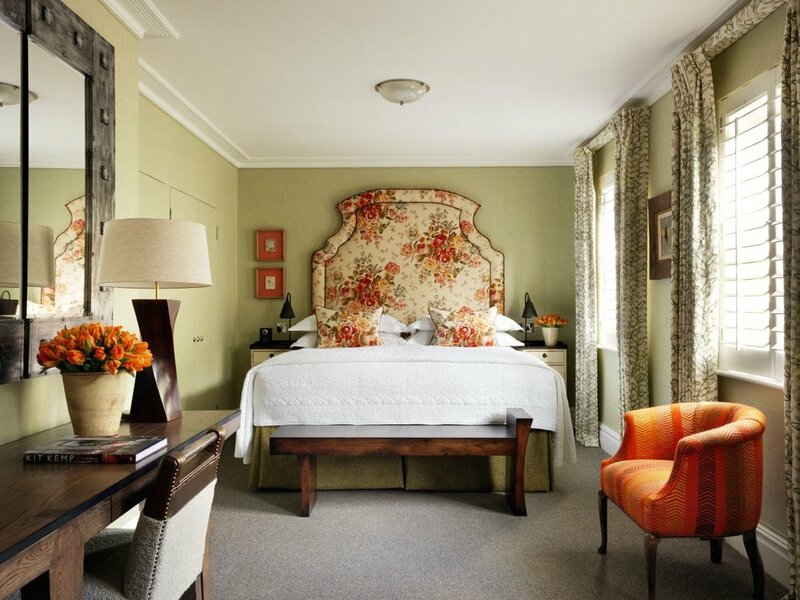 There’s nowhere cosier to spend a winter getaway in absolute luxury. Where to spend the Festive Season - London or Paris?